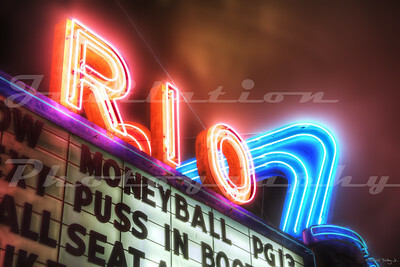 Simpler yet still attractive theaters. One of my personal favorite photos. 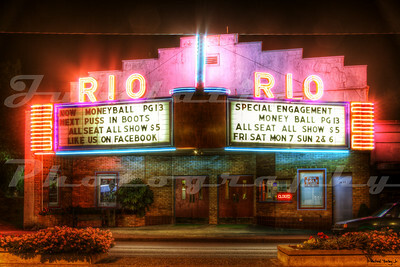 The Rio Theatre, Sweet Home, OR. Opened in 1950. Currently for sale by the owner. 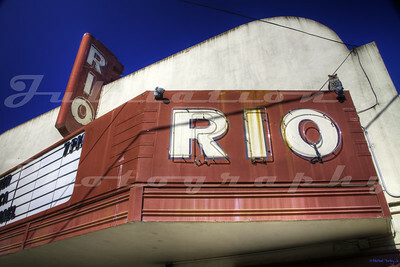 The Rio Theatre, Sweet Home, OR. Opened in 1950. Currently for sale by the owner. 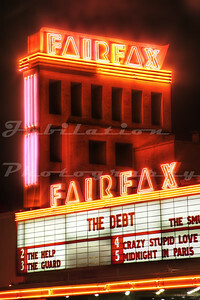 The Fairfax Theatre, Fairfax, CA. Opened in 1950 and still operating. 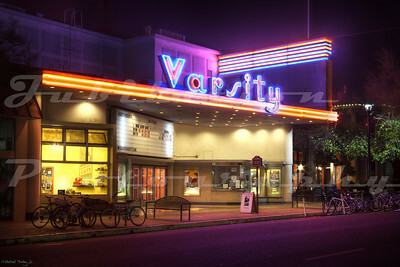 The Varsity Theatre, Davis, CA. Opened in 1950. 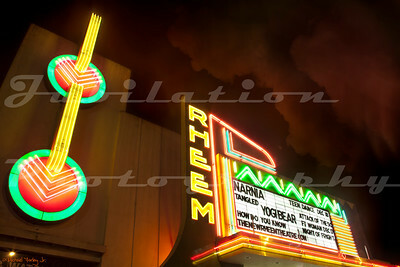 The Rheem Theatre, Moraga, CA. Opened in 1957. 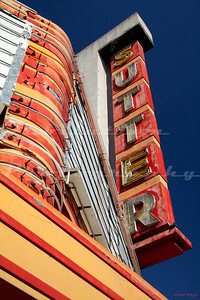 The Sutter Cinema 3, Yuba City, CA. Opened in 1950, closed in 2006. 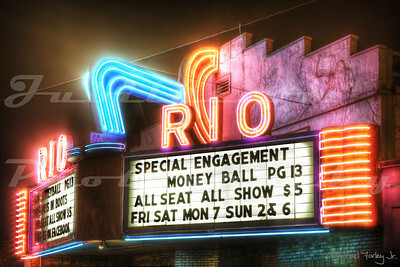 There are currently plans to restore this theater and use it as a performing arts center. 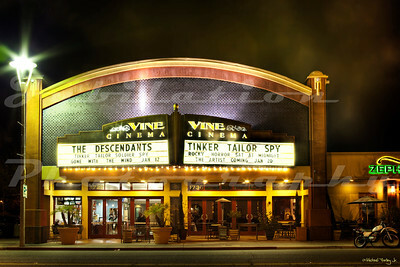 On this site was originally a Spanish style theater called the Mayfield, which was the name of a community that was anexed into Palo Alto. 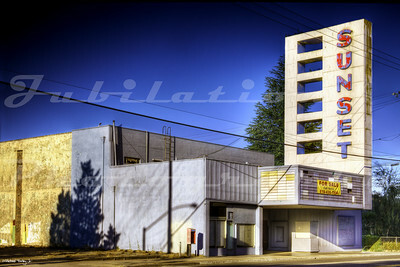 In 1951, the Mayfield was gone, and the simple looking, Moderne style Fine Arts Theatre stood in its place. It's now a coffee house, but the exterior is still in tact. 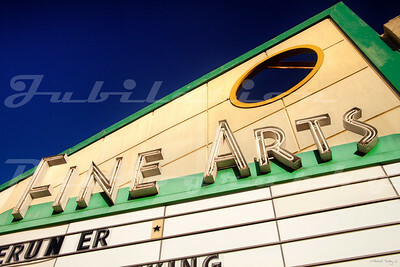 The Sunset Theater, Lodi, CA. 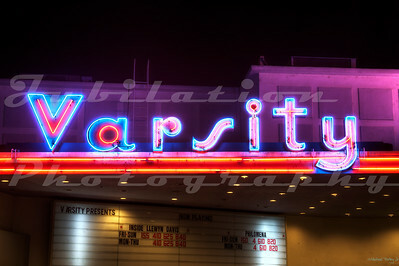 Opened in 1950, closed in 1997. 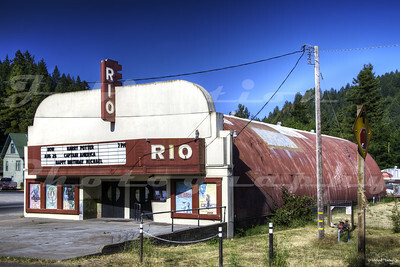 The Rio Theater, Monte Rio, CA. Opened in 1950. 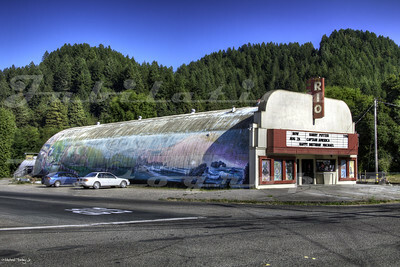 It's essentially a surplus World War 2 quonset hut with a streamline modern facade slapped in the front. Currently for sale by the owner. 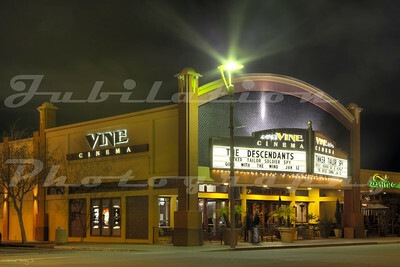 The Vine Cinema, Livermore, CA. 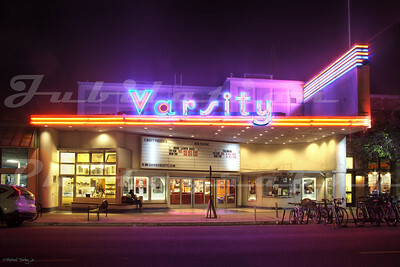 Opened in 1956. 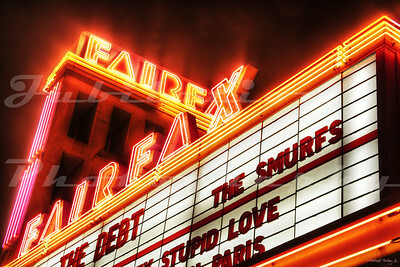 So far, it's survived the arrival of a few different multiplexes in the area.